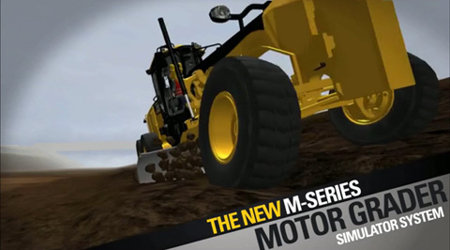 Welcome to the Cat® Simulators video showcase. 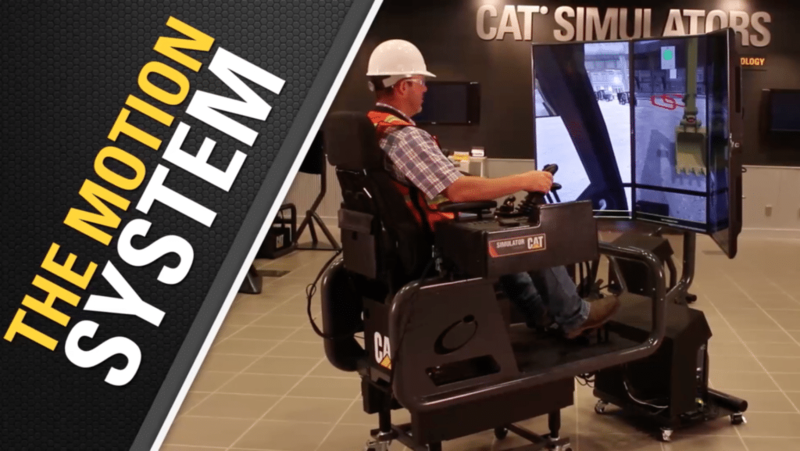 View the latest video demonstrations from the Cat Simulators product family. 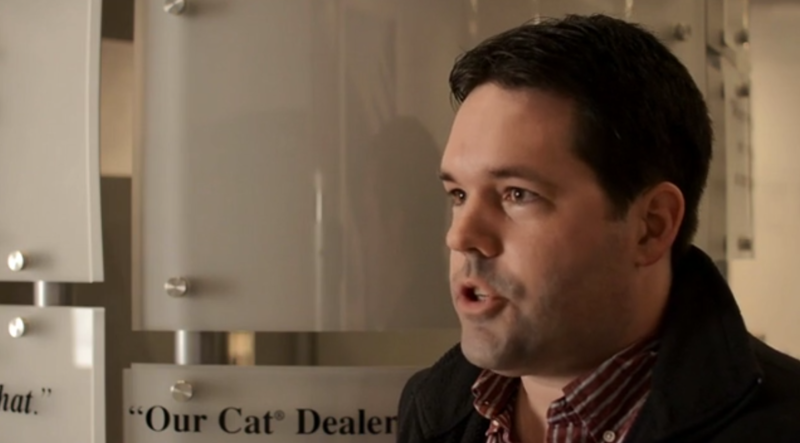 To view more Cat Simulators videos, visit our YouTube channel or you can follow our Vimeo feed. Check back frequently to see what’s new! 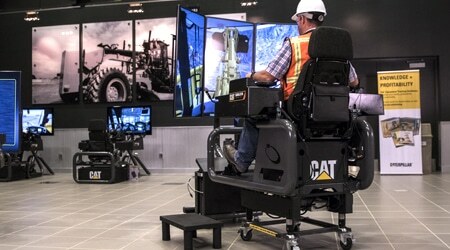 To learn more about Cat Simulators call 1.309.266.2640 or email learn@catsimulators.com. 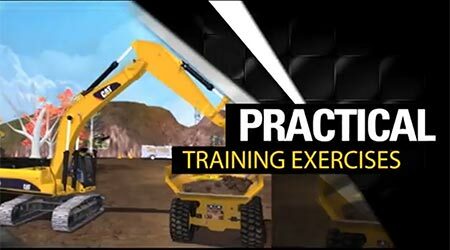 When Wilson Earthmoving Group wanted to invest in leading edge technology to provide training and employment opportunity in Northland province of New Zealand, they turned to local Caterpillar dealer, Gough Cat. 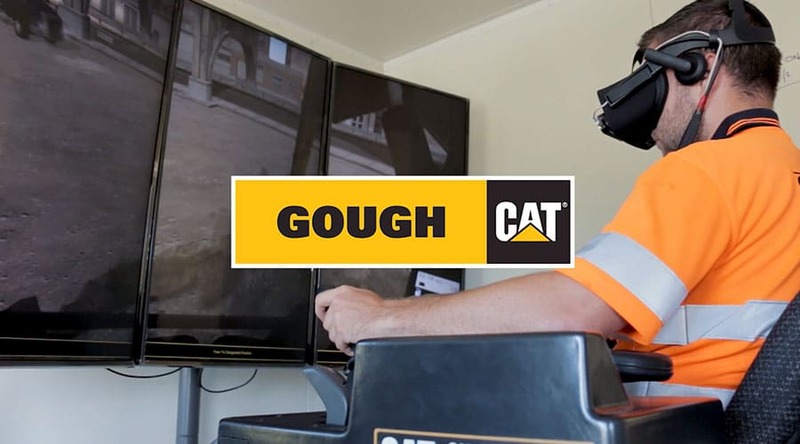 The team from Gough set up operator training with Cat Simulators. Discover greater depth perception and viewing area with VR enhanced training. 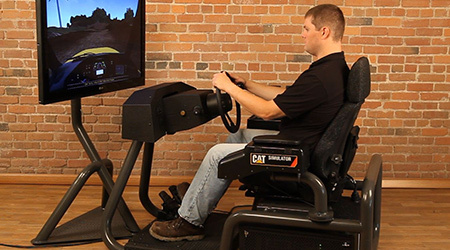 Add a motion system to Cat® Simulators to feel vibration and movement when the simulated machine is running. 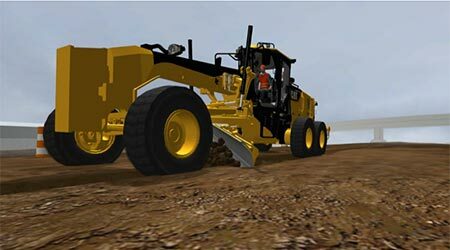 Cat® Simulators versatile new design allows users to convert from one machine model to another using the same base unit! 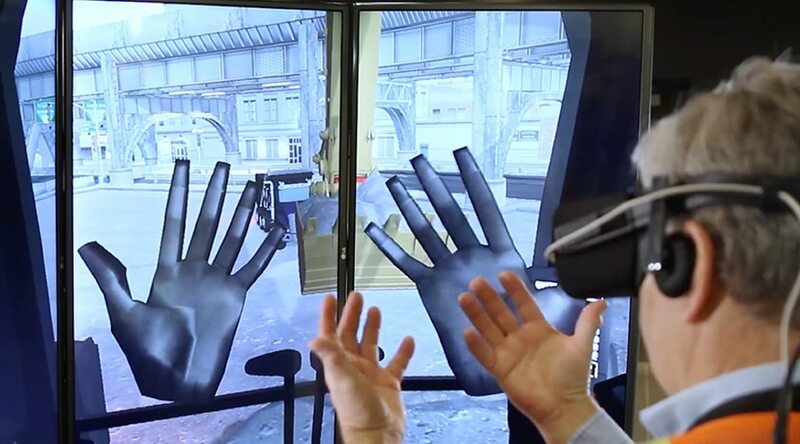 Take simulation wherever it’s needed to train operators, assess skills, or teach safety standards. Contact an Account Manager for a demo. The sleek hardware design allows the simulator to convert from one machine model to another using the same base unit. Plus, the Cat Simulators unit has multiple options for mobility! Cross train operators on multiple machines, assess new hires, refine skills to increase production, or recruit new students. 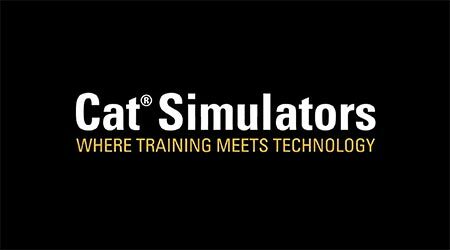 Discover the flexibility of Cat Simulators today! 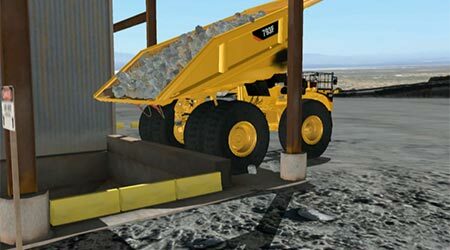 Experience the Cat® Off-Highway Truck Simulator System in a quarry environment. Operators can learn faster and retain more knowledge than through traditional methods of training. 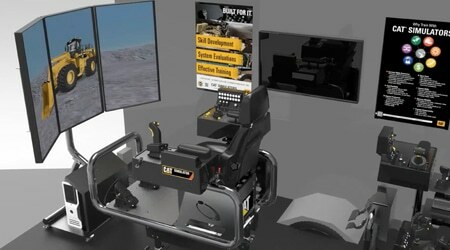 WHY INTEGRATE SIMULATORS IN CLASSROOMS? 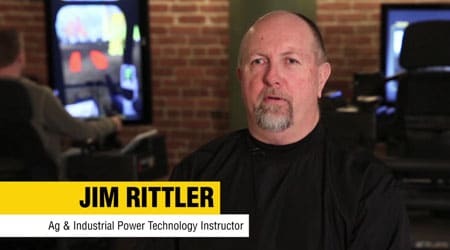 High Schools, Tech Centers, Community Colleges and Universities are getting attention for integrating heavy equipment simulators into their curriculums. 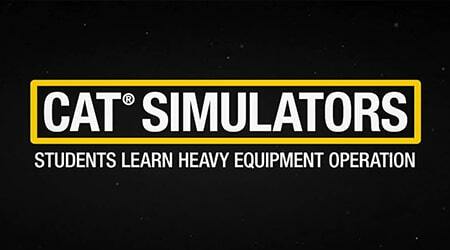 Cat® Simulators announces the new Off-Highway Truck Simulator System. 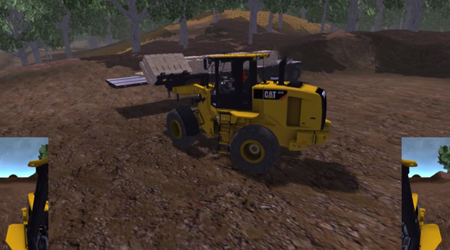 Use the forks work tool on the Small Wheel Loader to unload pallets. 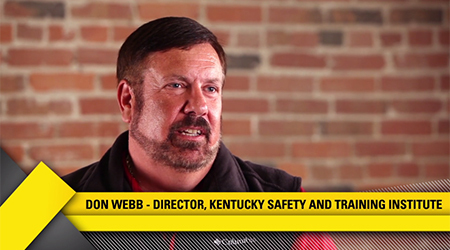 See how Kentucky Safety Training Institute is using Cat® Simulators at U.S. National Parks around the country. 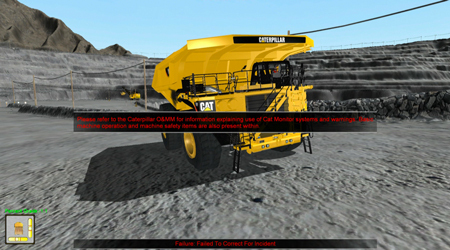 Add to your existing Cat® Simulators Mining Truck Training with the Mining Truck Incident Response Training Pack. 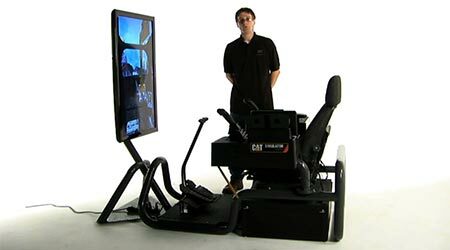 Narrated Demonstration of the Articulated Truck Simulator System, software, controls and other hardware. Take a quick look at the new Grader software. Watch how to unload the Mining Truck at the crusher. 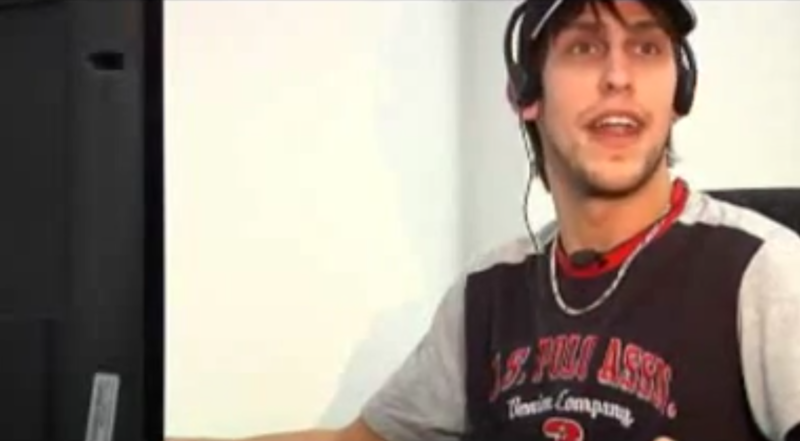 Then practice the full exercise on the simulator. Learn pre-operation inspection procedures before beginning a shift. Watch proper operational techniques for V-ditching. 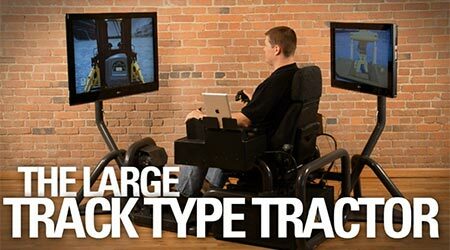 Utilize multiple features of the machine including the blade/turn table, articulation and wheel lean. Then practice the full exercise on the simulator. 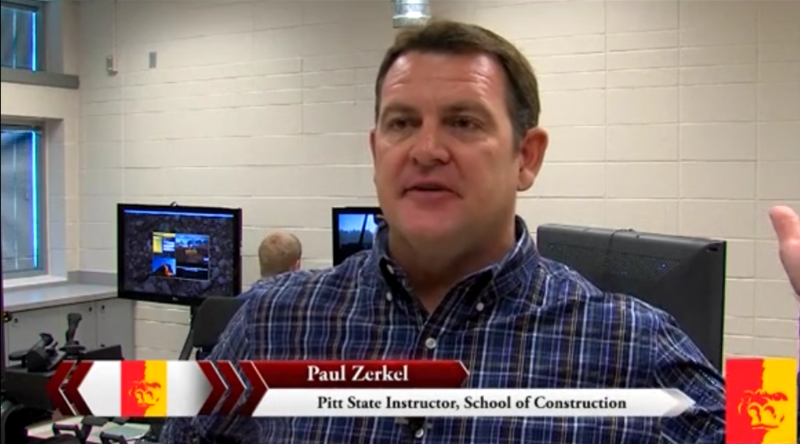 Take a quick look at the Mining Truck and Large Track Type Tractor simulators. 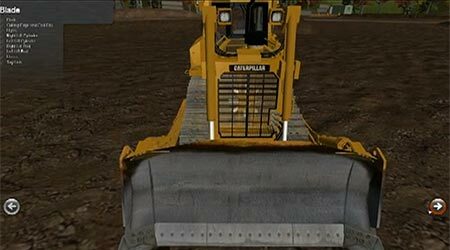 Narrated demo of the Hydraulic Excavator Simulator System controls and other hardware. 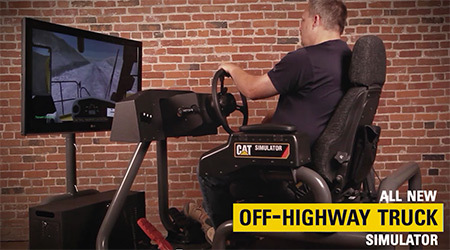 A narrated look at some of the most popular Cat® Simulators systems. 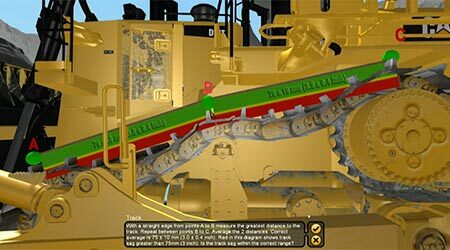 Take a quick look at the Excavator software. 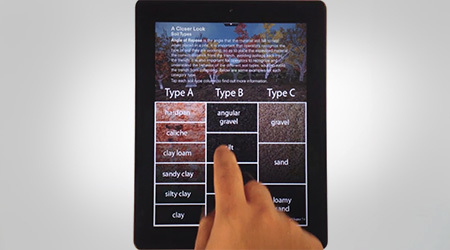 Companion training on the iPad now available for many simulator models. 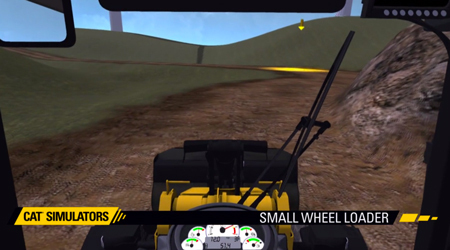 Narrated demo of the Track Type Tractor simulation software. 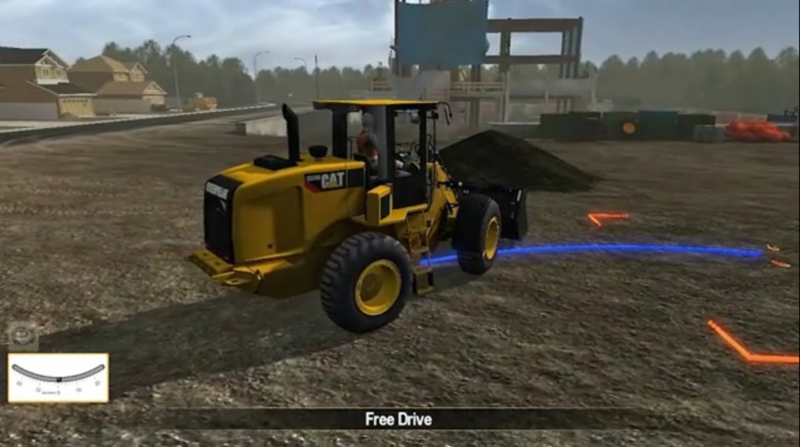 Narrated Demo of the Small Wheel Loader simulator software.